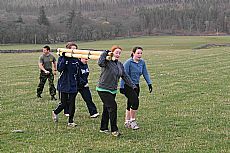 More photos can be found on our facebook page. Click on the first photo to view as a slide show. 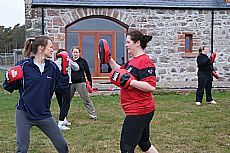 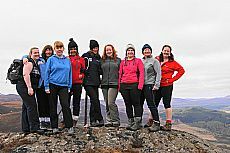 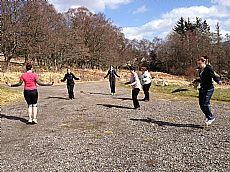 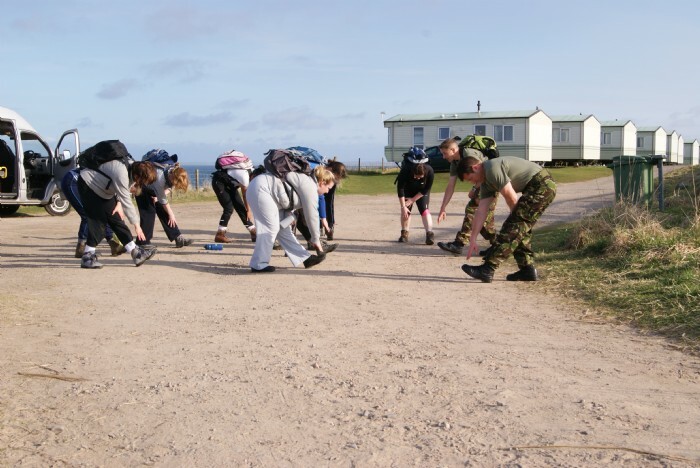 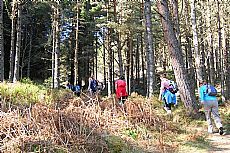 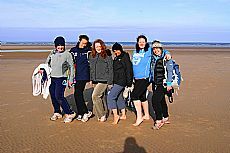 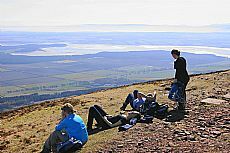 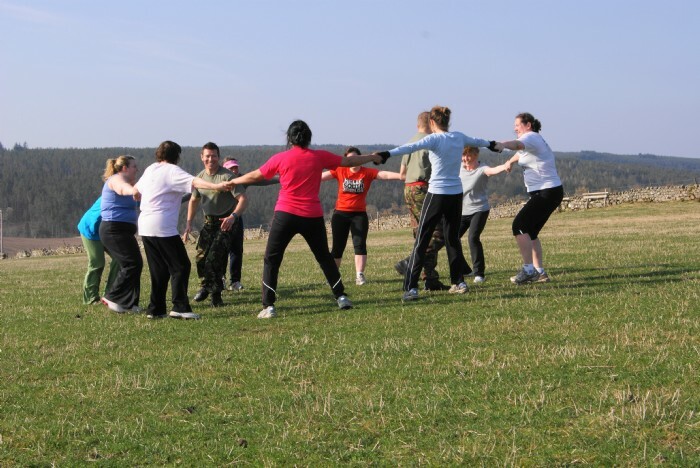 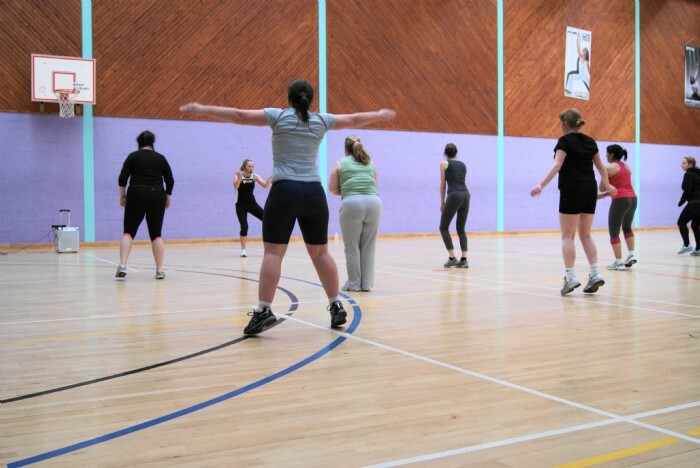 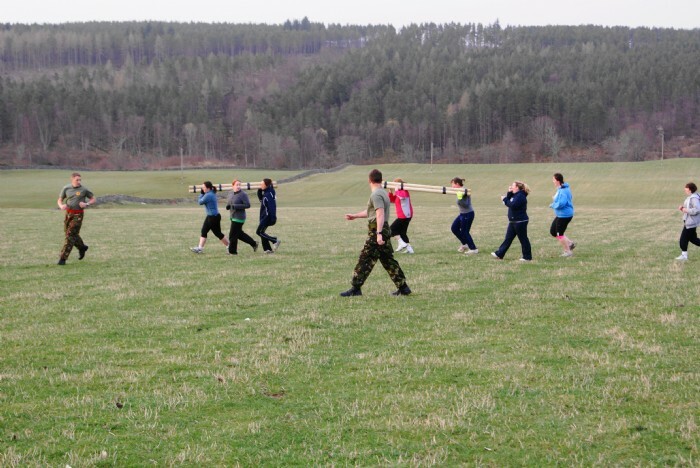 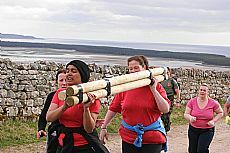 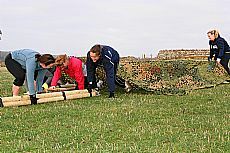 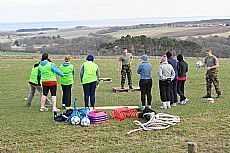 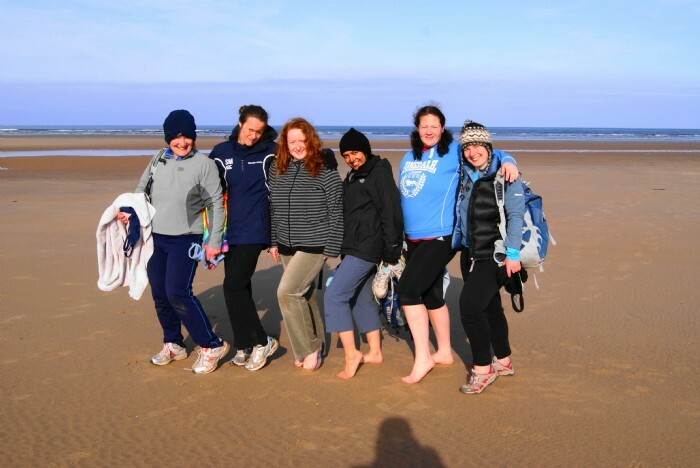 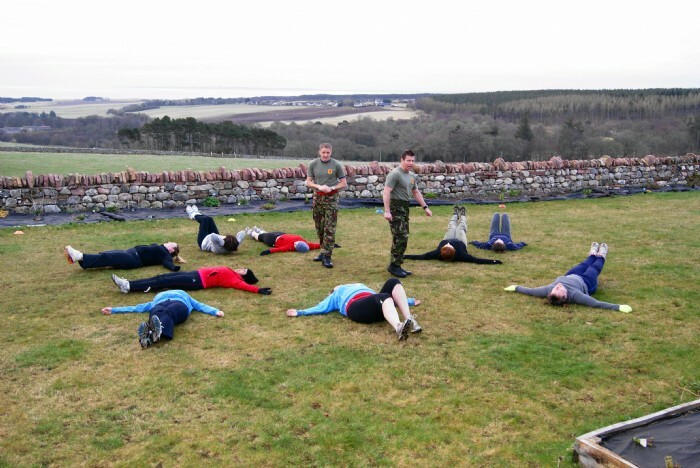 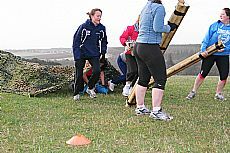 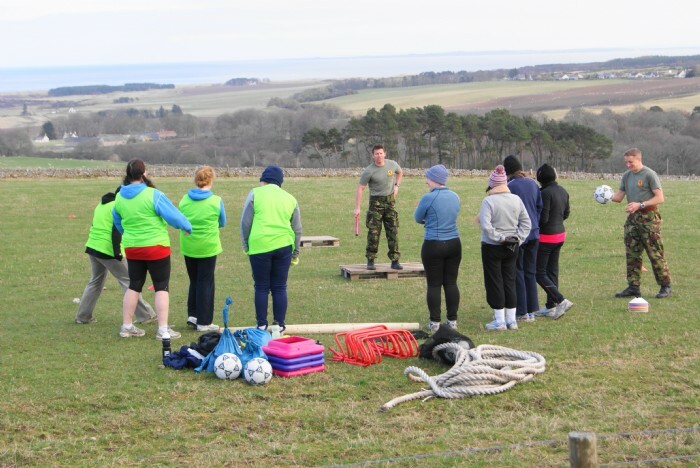 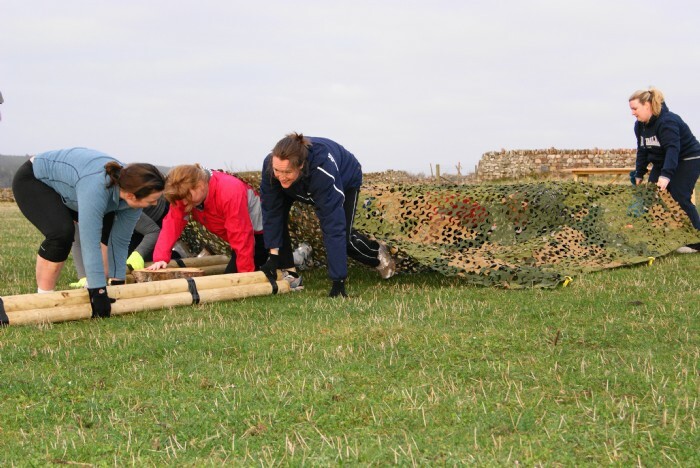 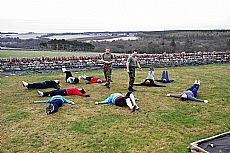 To Book your palce Scottish Boot Camp.